Rising Voices is thrilled to announce the newest additions to our community of grantees that will receive microgrant funding and mentoring to implement citizen media outreach projects in their local communities. 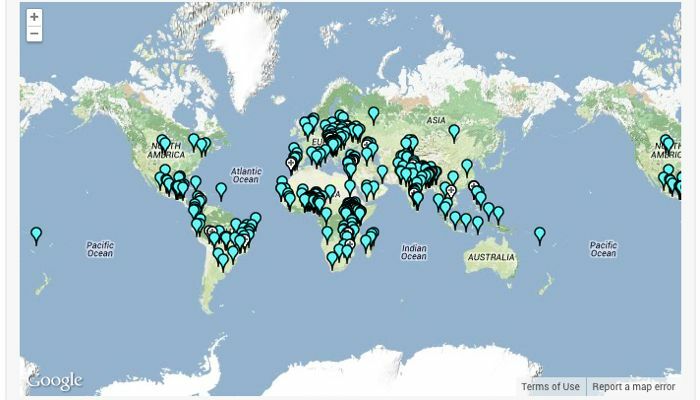 Please meet our new grantees from Bosnia and Herzegovina, Cambodia, Guatemala, Kyrgyzstan, Mexico, Pakistan, Peru, Philippines, Uganda, and the United States! 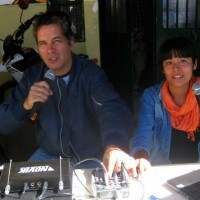 Patients’ Mental Health Radio Broadcasts Waves of Joy – Radio Los Inestables, a Rising Voices micrograntee from 2013, uses words as its weapon to spread joy and involve patients from Cordoba's Provincial Neuropsychiatric Hospital in broadcasting. 10 Essential Resources for Arabic-Speaking Activists – A list of key Arabic-language resources for digital media activists. Spend Your Summer Learning: Upcoming MOOCs – A list of upcoming (and recently begun) MOOCs – massive open online courses – for the summer which touch on new technologies, creativity, and citizen media. 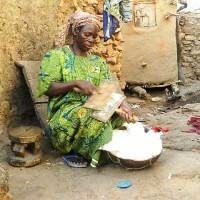 When the Village Awakes: A New Malian Culture Blog – A new project to collect and share the cultural traditions of rural Mali, as well as to spread Internet access across rural areas.